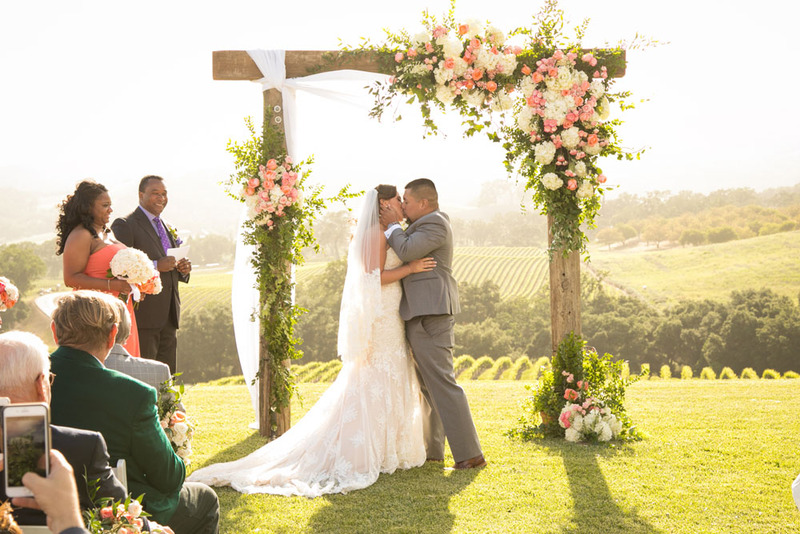 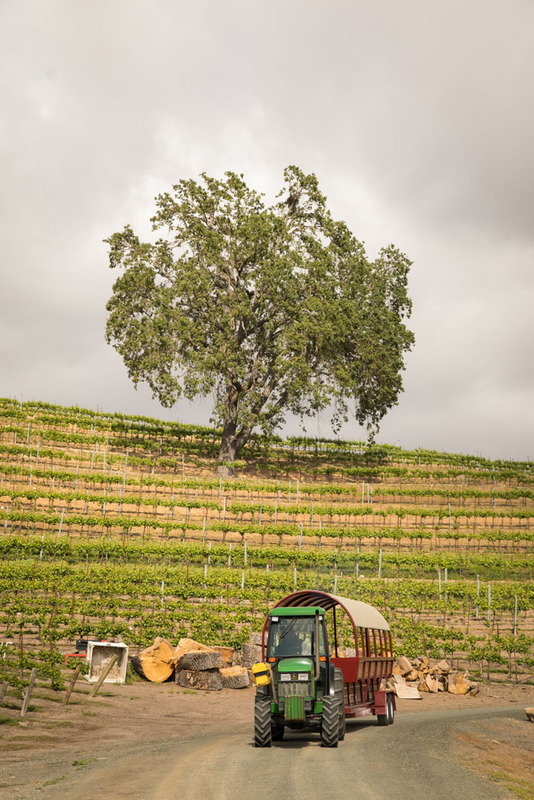 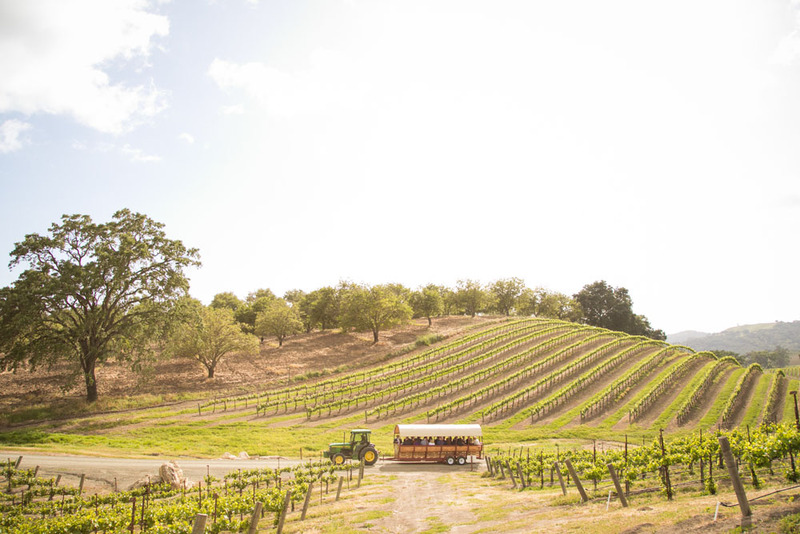 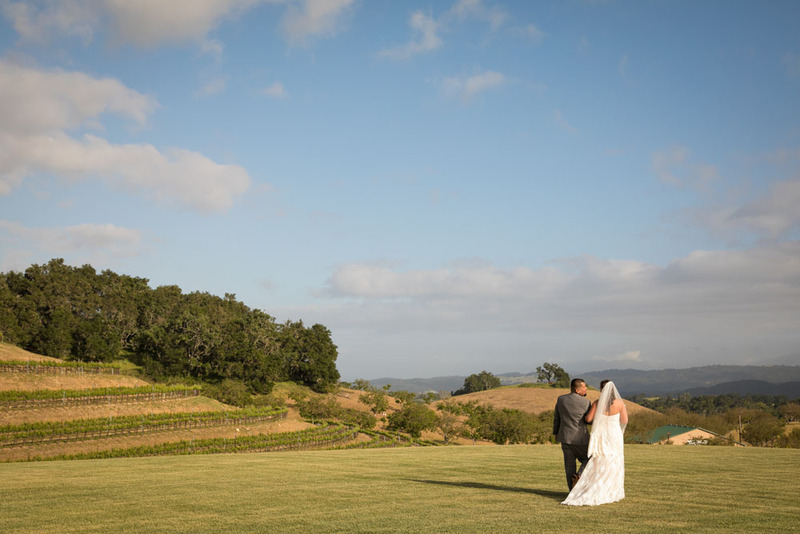 There is something magical about a ceremony overlooking hills of gorgeous vineyards, especially in May when they are perfectly green. 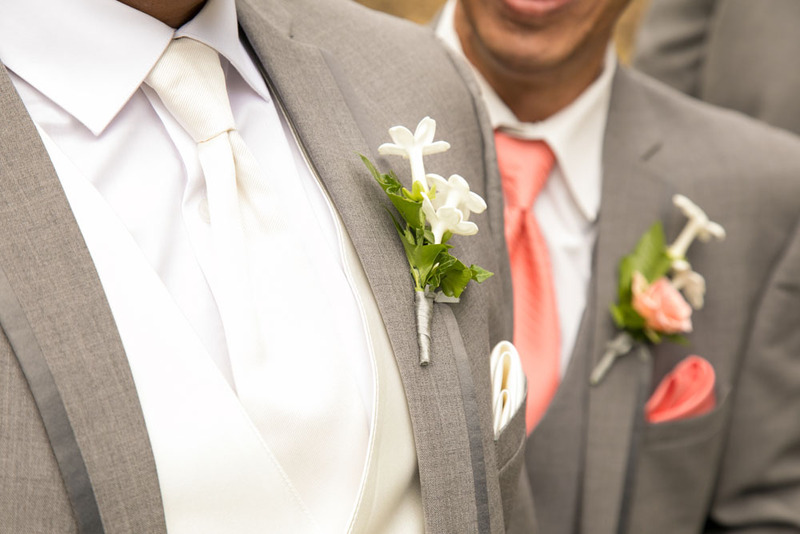 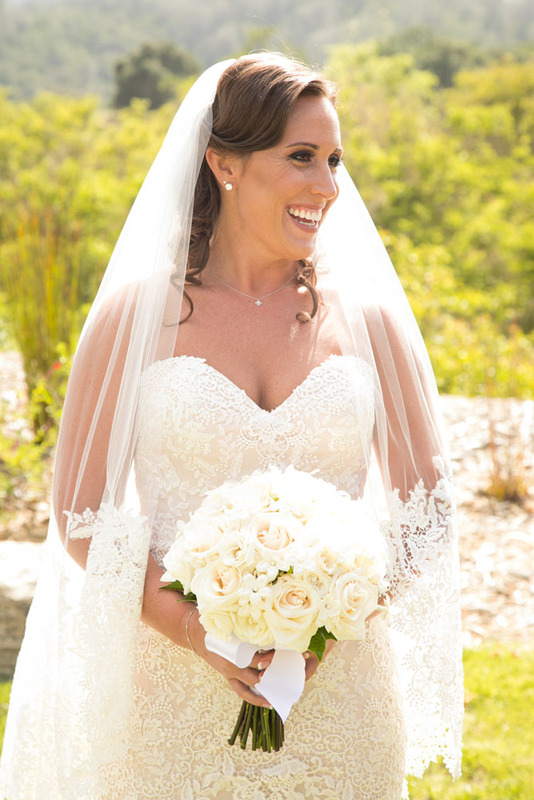 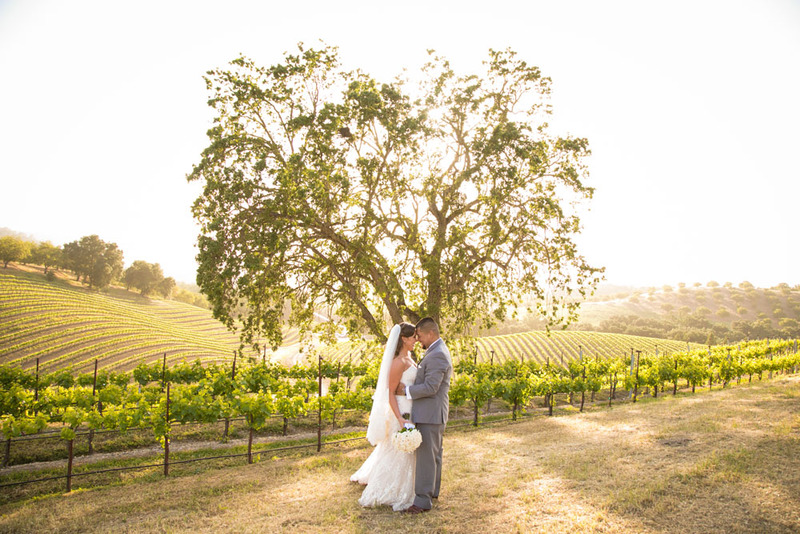 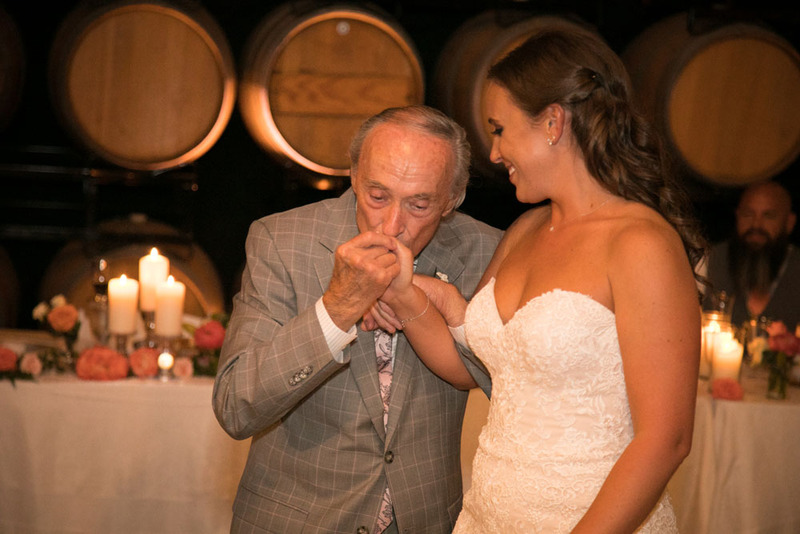 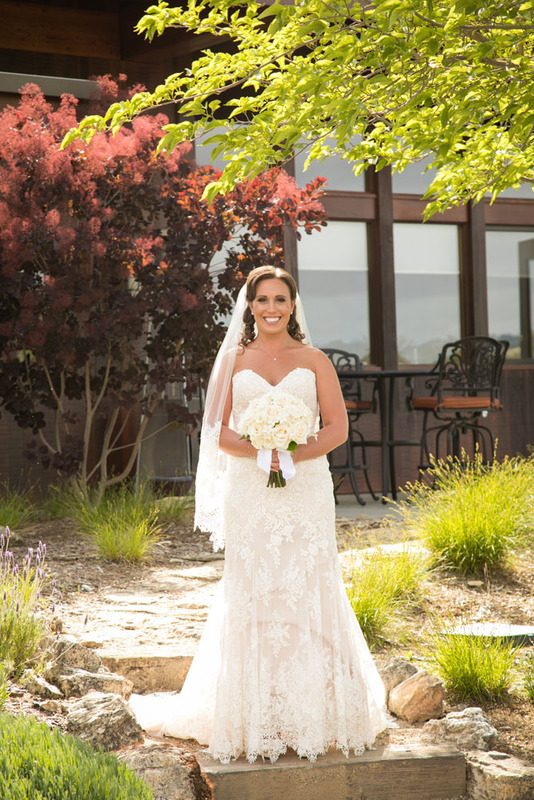 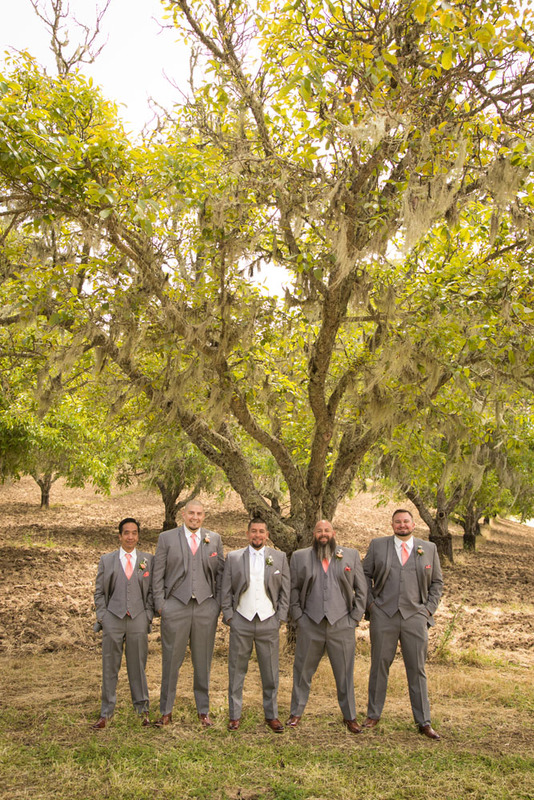 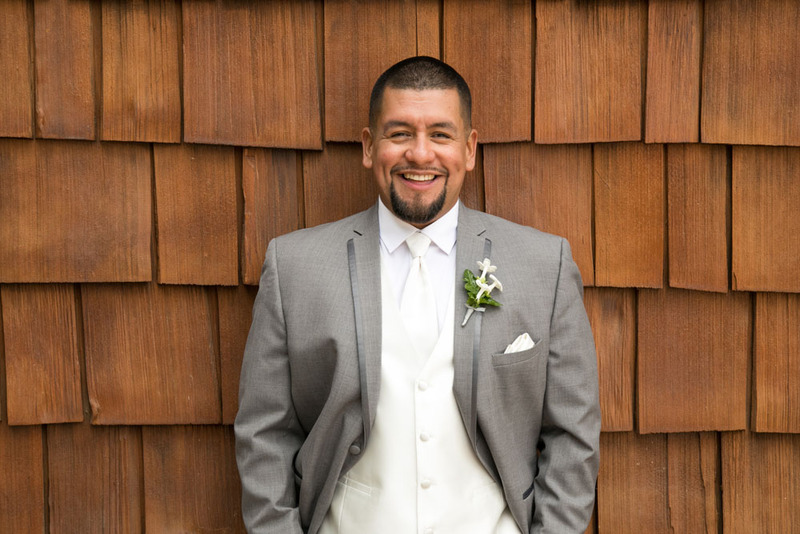 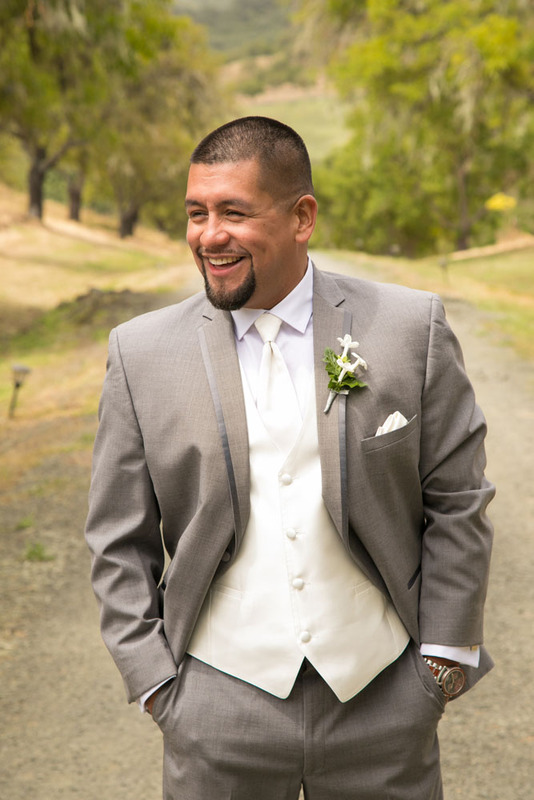 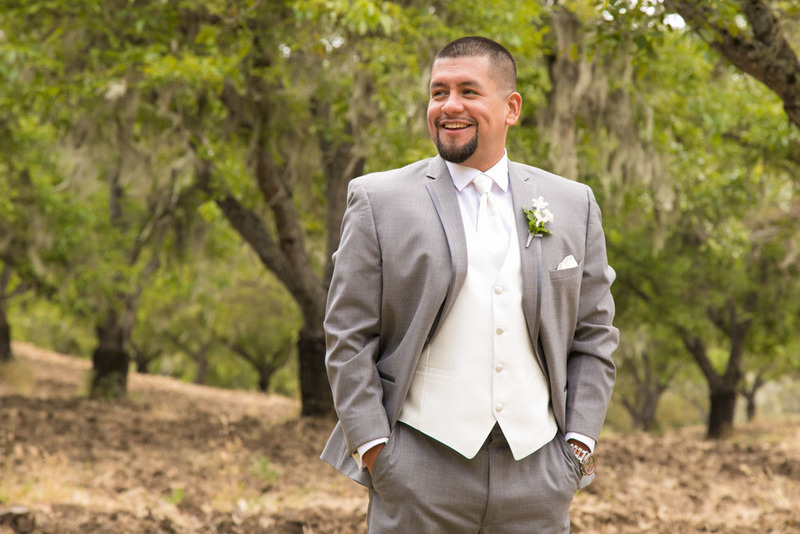 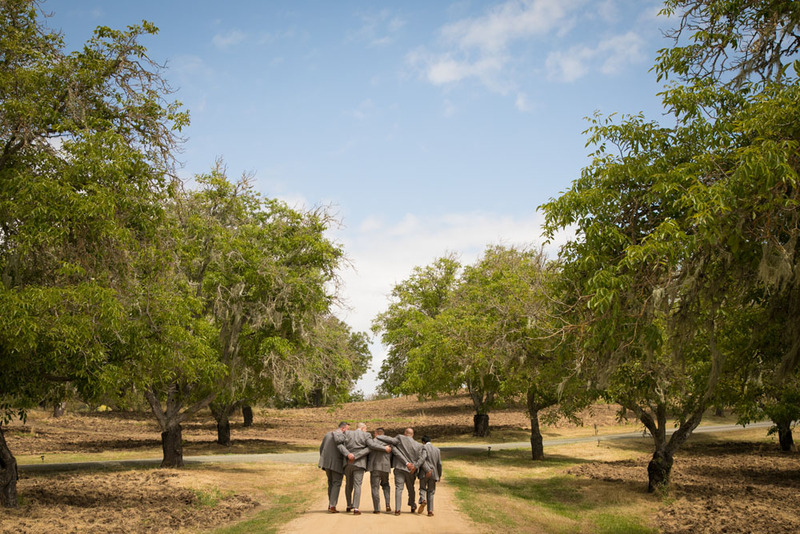 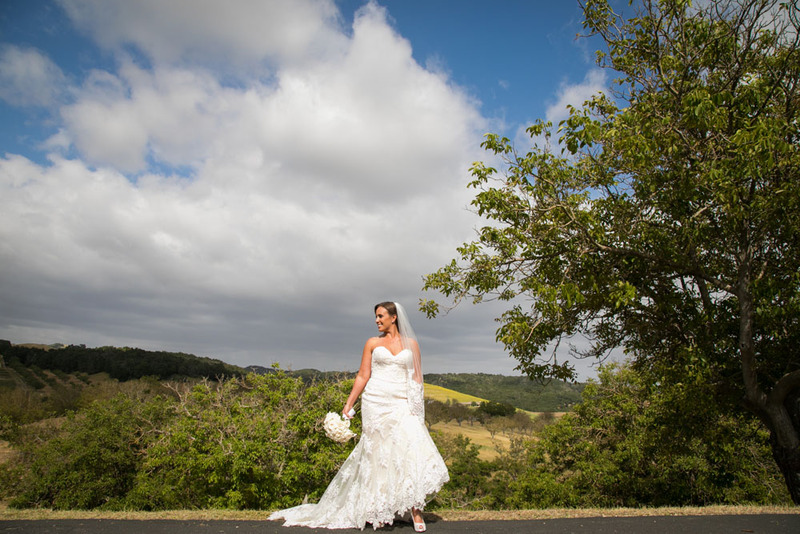 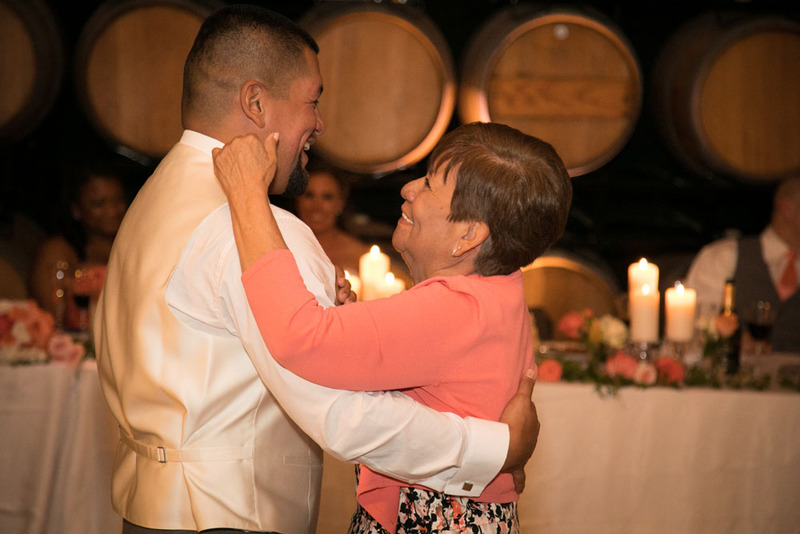 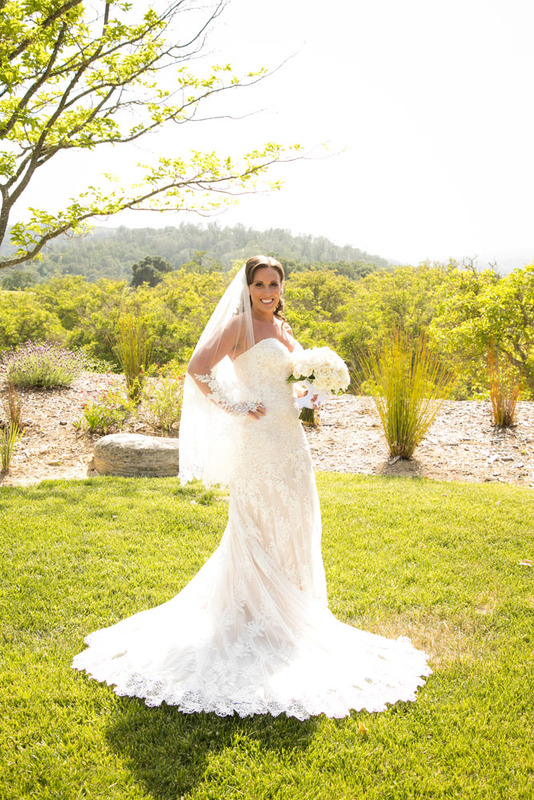 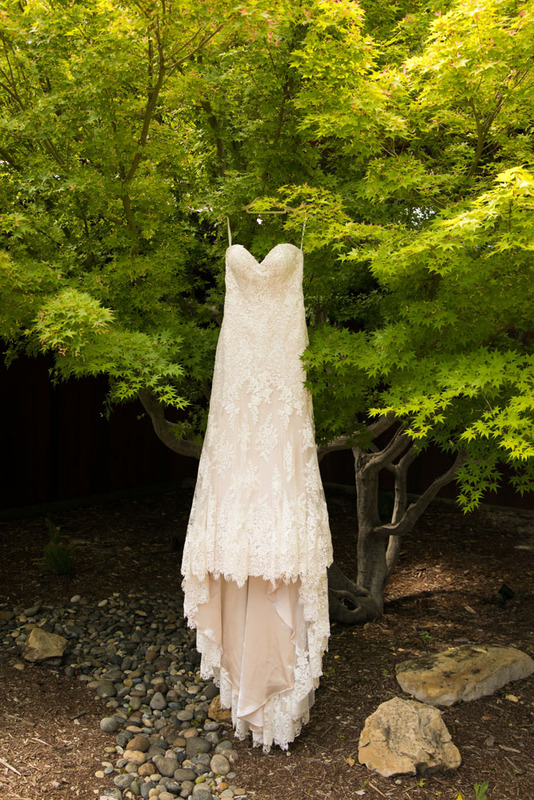 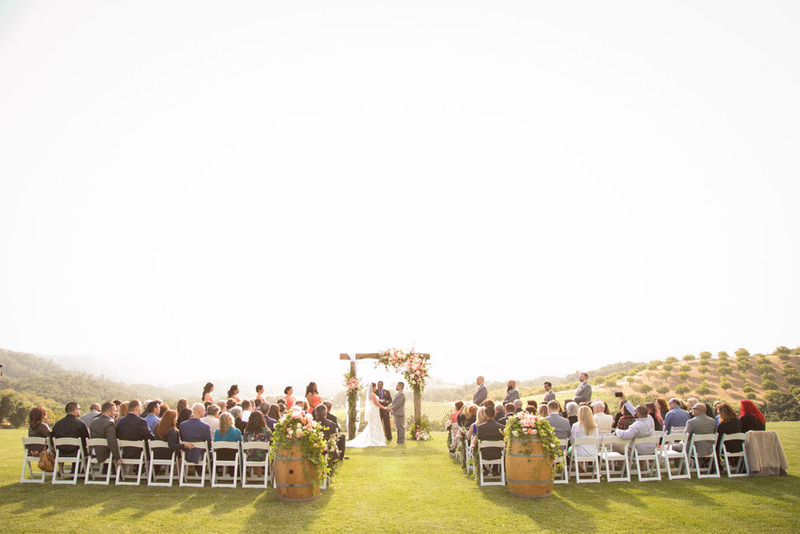 Sergio and Carley's wedding last week at Opolo Vineyard was definitely picture perfect. 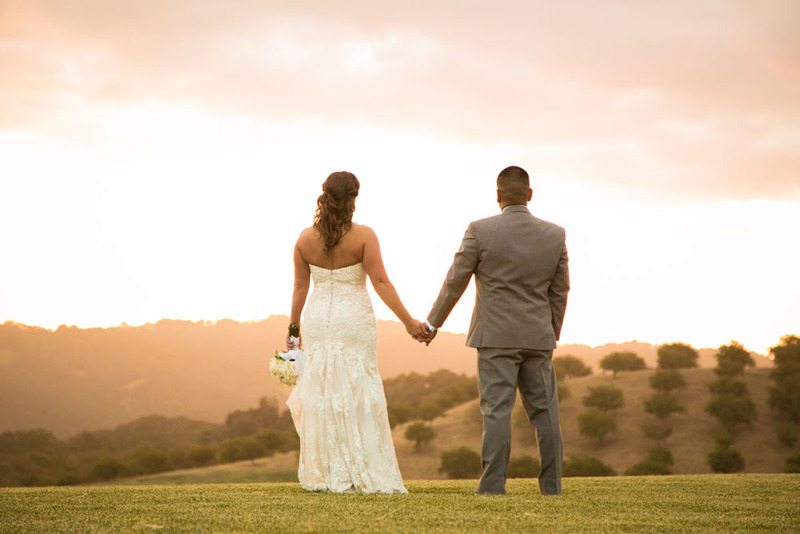 The two of them as a couple couldn't be more perfect...joyful, humorous, gentle, and passionate. 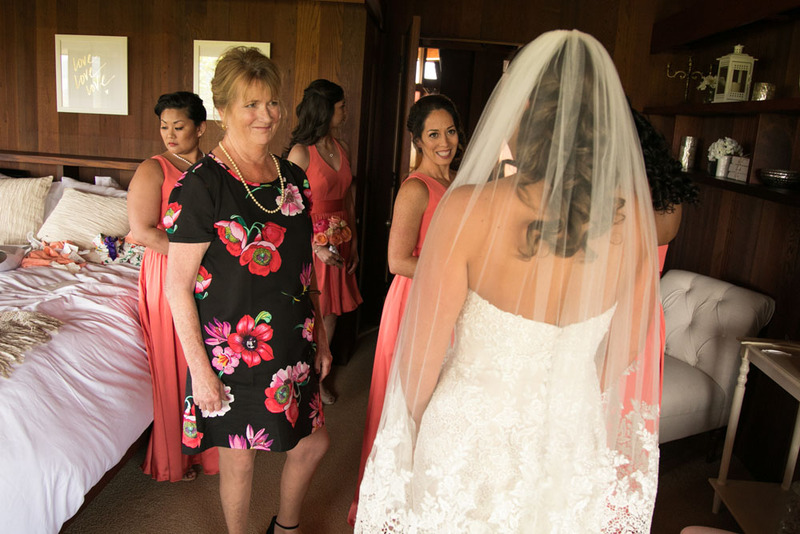 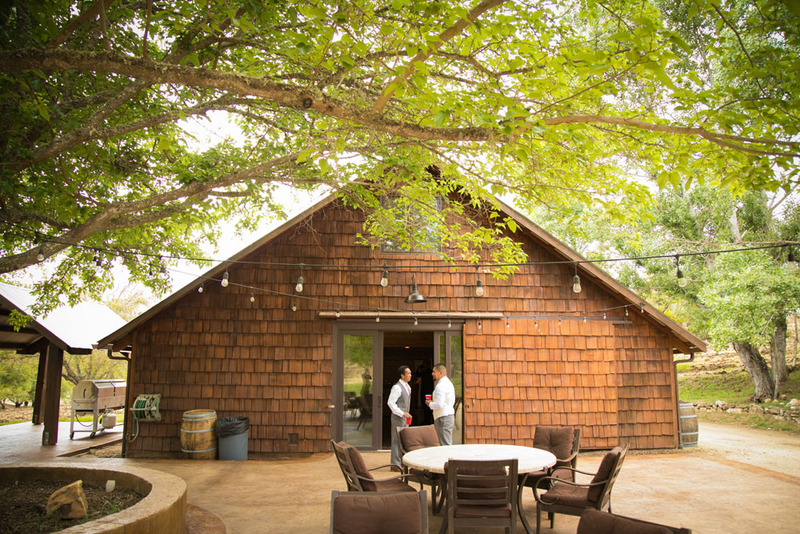 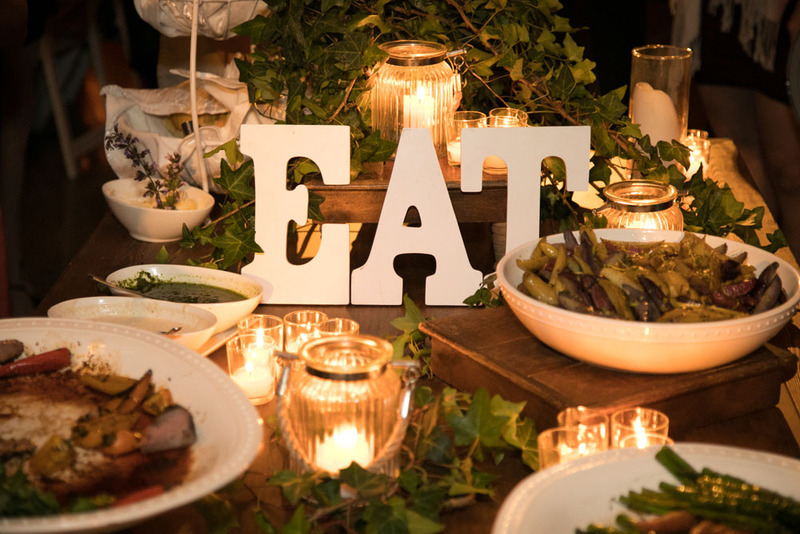 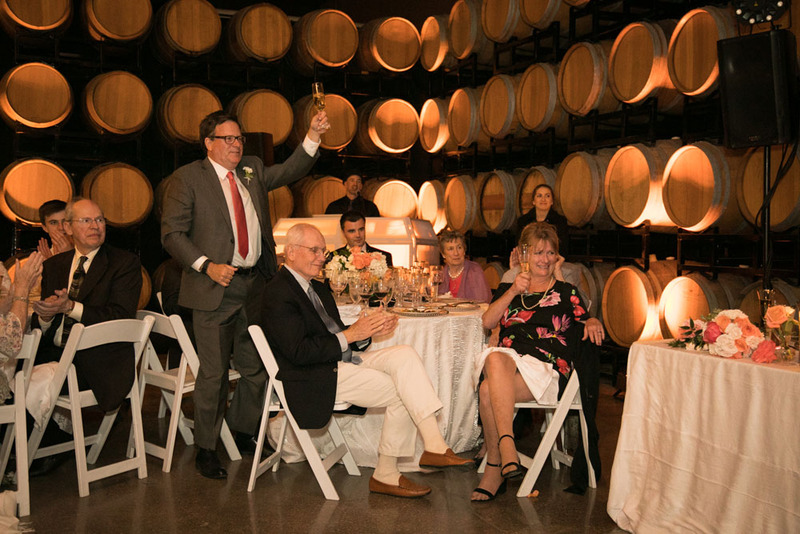 We had the whole property to at our disposal from the Nut House barn and house, hilltop ceremony, and down below vineyards. 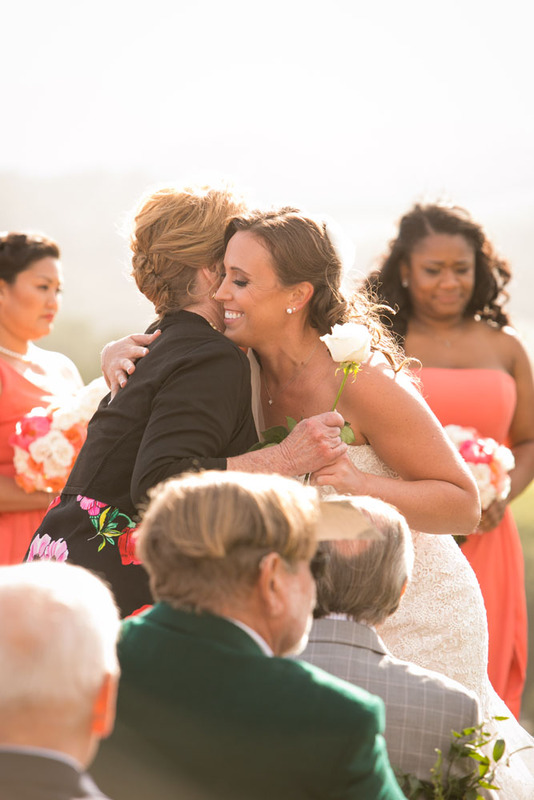 All in all, I was a happy photographer with a thankful heart. 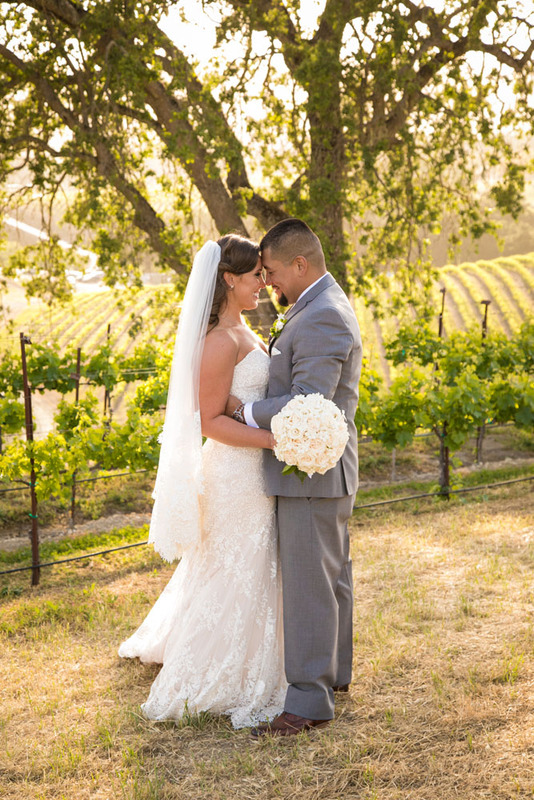 Congratulations Mr. and Mrs. Insuasti!